Three out of five (59%) working women between the ages of 45 and 55 who are experiencing menopause symptoms say it has a negative impact on them at work. This is according to new research from the CIPD. In response, the CIPD is today launching free guidance on managing the menopause at work to help break the silence surrounding the topic. It emphasises that even small changes like having a fan or access to flexible working can make a big difference to how women manage their symptoms and thrive in their jobs. 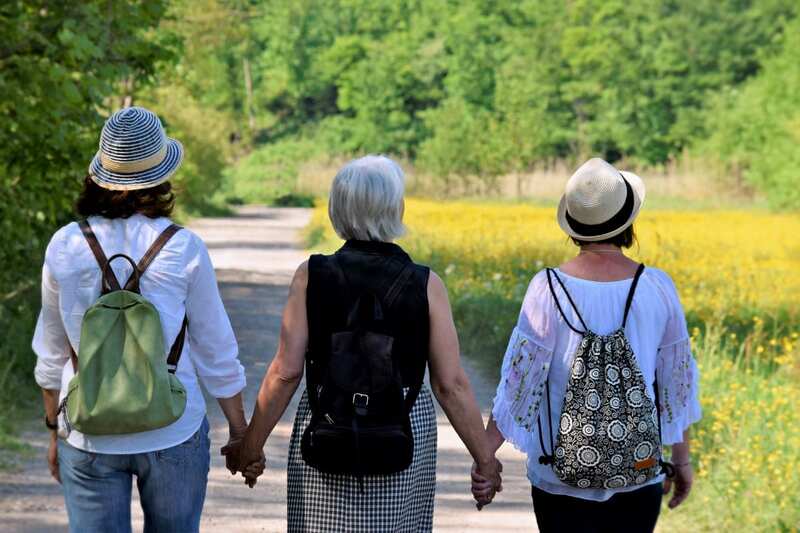 Women over the age of 50 are the fastest growing group in the workforce and the average age for the menopause transition is 51. As more women go through the menopause during their working lives, it’s vital that employers encourage open discussions to ensure they get the right support. More than half (52%) said they felt less patient with clients and colleagues. The need for better support is further highlighted by the fact that more women say they feel supported by their colleagues (48%) when going through the menopause than by their managers (32%). To break the stigma associated with the menopause, the CIPD is recommending that employers educate and train line managers so they are knowledgeable and confident to have sensitive conversations with staff about their symptoms and any adjustments that might be needed. Rachel Suff, senior policy adviser for the CIPD, said: “It’s likely that nearly every workplace in the UK has someone experiencing the menopause right now but many managers are in the dark on how best to support them. Rather than it being a workplace taboo, line managers should be ready to treat the menopause like any other health condition and have open, supportive conversations with women in their teams. The good news is that there are a number of simple steps that employers can take that will make a huge difference to individuals. The CIPD is recommending that these should be outlined in specific guidance which makes clear to both managers and employees what support is available to manage the menopause at work. The most common symptoms reported by women in the CIPD’s survey are hot flushes (72%), sleep disturbances (64%) and night sweats (58%). Psychological issues (56%), such as mood swings, anxiety and memory loss, were also widely reported. Giving women a later start time if their sleep pattern is disturbed.